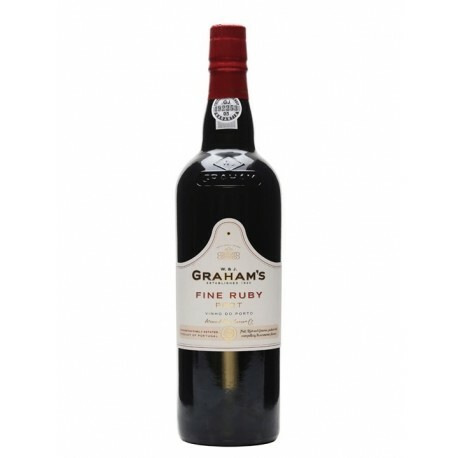 Graham’s Ruby Port is full-bodied with youthful freshness and attractive luscious fruit. 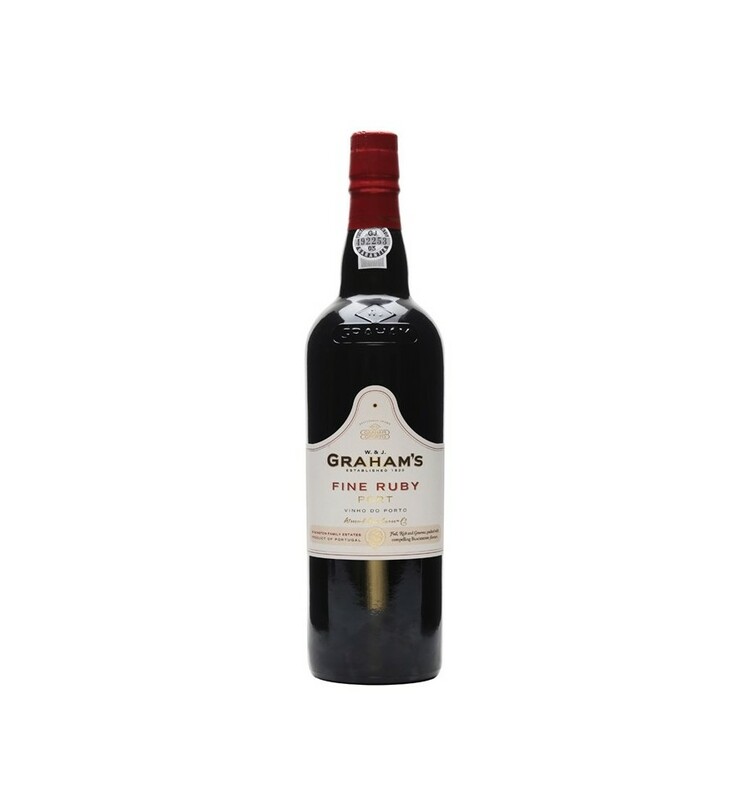 Very deep-coloured and intensely aromatic, this Port is bottled young so as to retain the assertiveness of the fruit, a recognizable Graham hallmark. 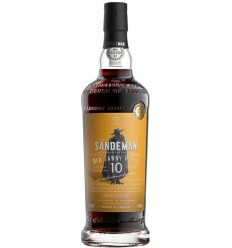 Ruby is an everyday Port, suitable for enjoying anytime. 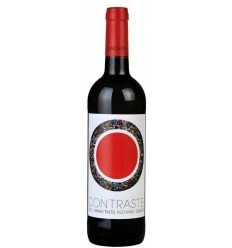 Ruby colour, packed with ripe red and black fruit aromas, on the palate luscious black cherry flavours, with excellent balance and an intense finish. 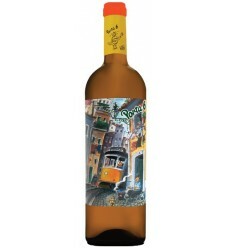 Pocas Ruby Porto is a young, intense and very elegant Port wine from the Douro region. 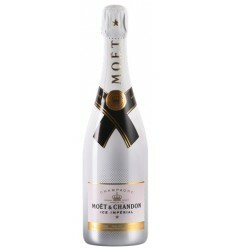 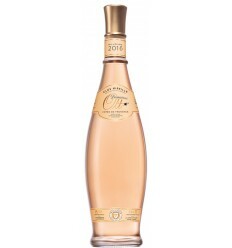 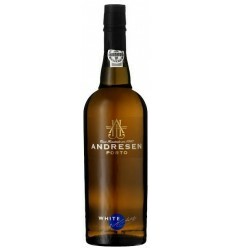 It presents aromas of young red fruits, vanilla, and some spices, ending with very balanced acidity.